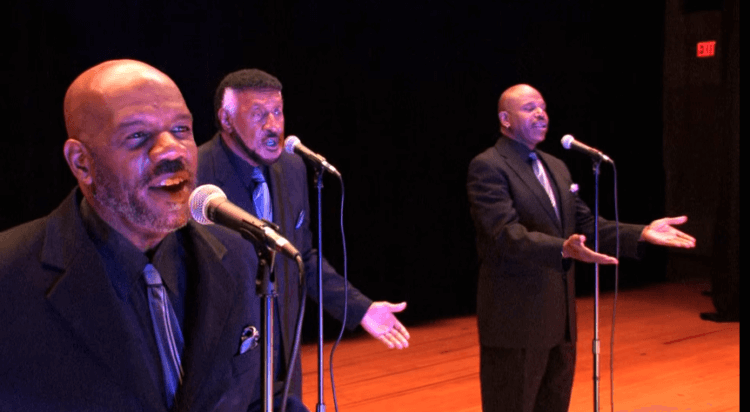 This weekend, the Bridgeville Civic League presents the Gospitality Music Festival—a two-day event to bring the community together with the sound of Gospel music and miming. The line-up includes a who’s-who of regional gospel music talent, including Voices for Christ, The Pittsburgh Gospel Lights, DaMarra Chanel, Artistree, Trumpets of Joy, The 7th Angel, Blessed Messengers, Aaron Clark & Ministry, Pastor Brian Wright, Pastor John Hamilton, New Horizon Gospel, Tonji Cooper, Glorious Girl Mime, and Blessed & Chosen Mime. Tickets are $10 per day. Children under 12 are admitted for free.